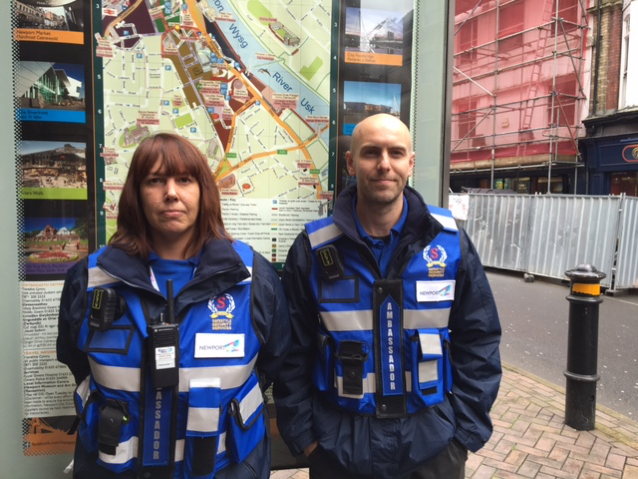 Safestyle our proud to be providing a new Ambassador service to Newport City centre’s Business Improvement District. This new role will see Ambassadors taking the concerns and feedback of business owners and operators, stakeholders and shoppers. Assisting the local authority and its partners in maintaining a clean and safe environment for those who use and visit the city centre on a daily basis.